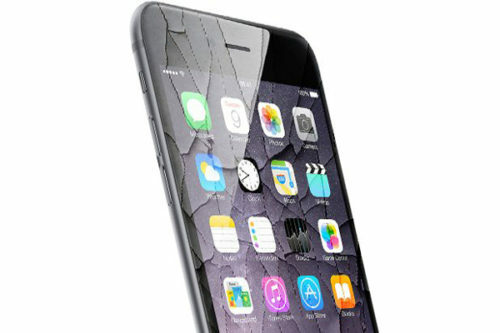 Broken iPhone 6 Plus LCD? 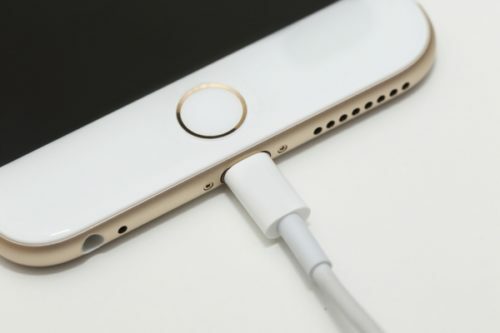 Are you seeing vertical or horizontal lines on your iPhone 6 Plus? If you are having any of the above problems with your iPhone 6 Plus then there’s no need to worry! 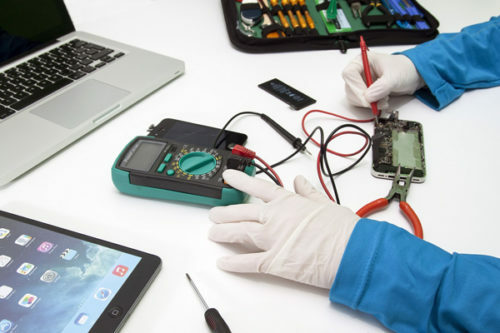 Your phone should still be repairable! 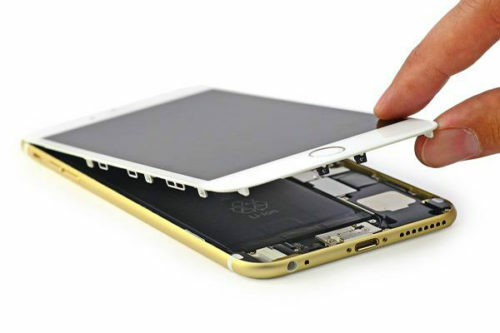 These are common signs of damage to your iPhone Plus LCD and a simple replacement will fix the problem and keep all your data in tact! 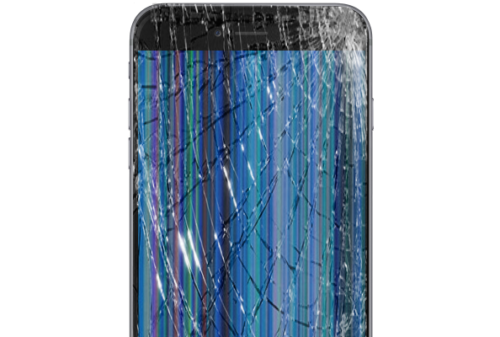 Here at our cell phone repair shop – we see hundreds of these repairs per month. Don’t Worry – You’re in good hands! We have four locations to serve you! Windsor, Santa Rosa, Rohnert Park and Petaluma!